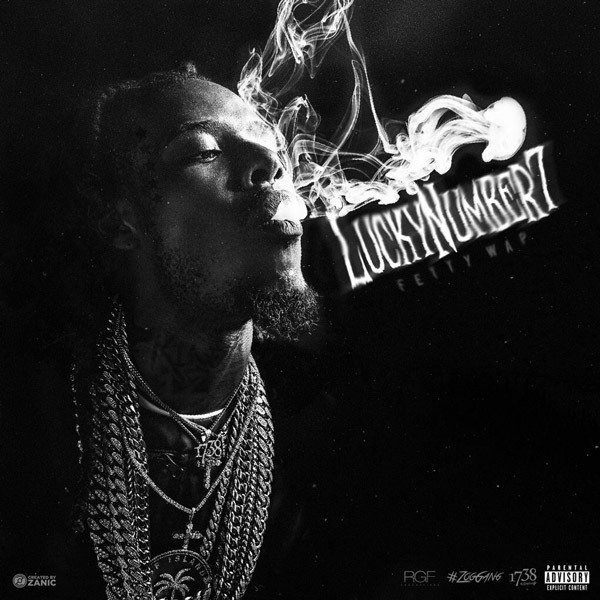 Check out new music from rap star Fetty Wap. Listen to & download his new mixtape ‘Lucky No.7’ which features production from Glenn Thomas, BoogeyBeatz, Ace Bankz, Nick E Beats, Loud Pack, and Tim May Beats. Get into his 7 track compilation as he celebrates his 26th Bday with this special release just for his fans.